The film “I Can” by Lurie College Ed.D Leadership program student Radha Aravamudhan is a compilation of her findings of her qualitative research on the practices used in the Eureka walk and talk program focusing on an asset-based approach using a culturally responsive pedagogy leveraging community cultural wealth. She studied the impact of the program through the perspectives of various stakeholders. The study was done as part of her doctoral dissertation in educational leadership. 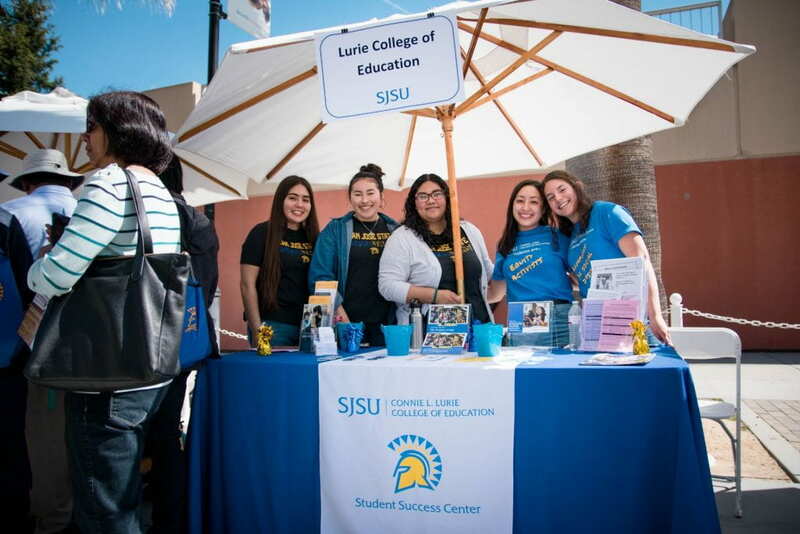 It was a great weekend for Admitted Spartan Day at SJSU and Lurie College! 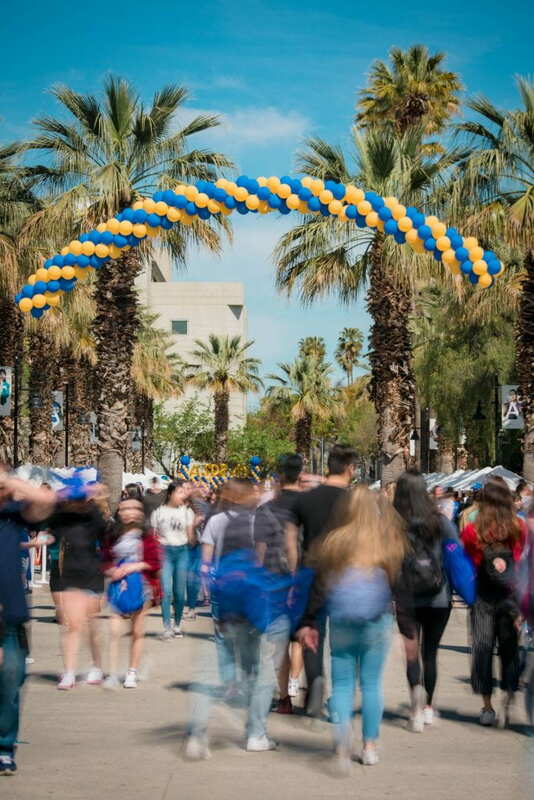 Newly-admitted undergraduate Spartans visited SJSU on a perfectly sunny day to determine whether SJSU is the right fit for their futures. Many of those students and their family and friends later visited Lurie College for remarks and Q&A with Dean Heather Lattimer and Associate Dean Marcos Pizarro, tours of Sweeney Hall, and networking with Lurie College faculty. 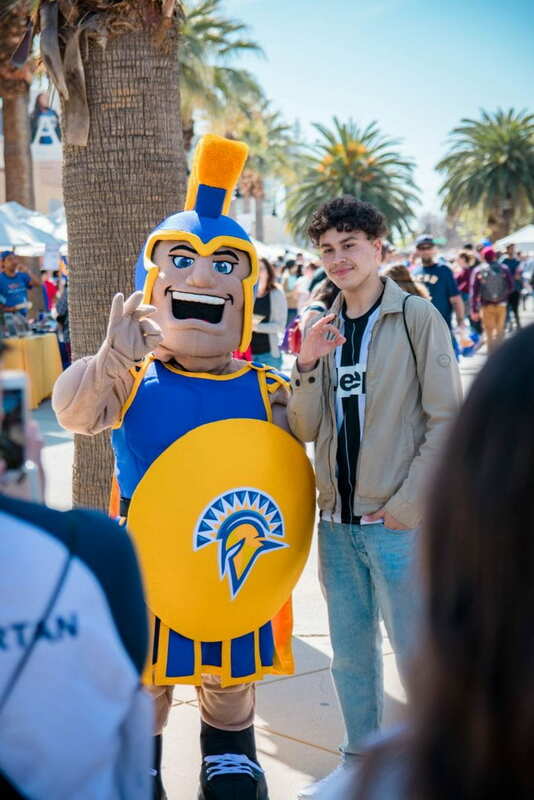 Enjoy a photo summary of Admitted Spartan Day below! Photos taken and edited by Brian Cheung Dooley. 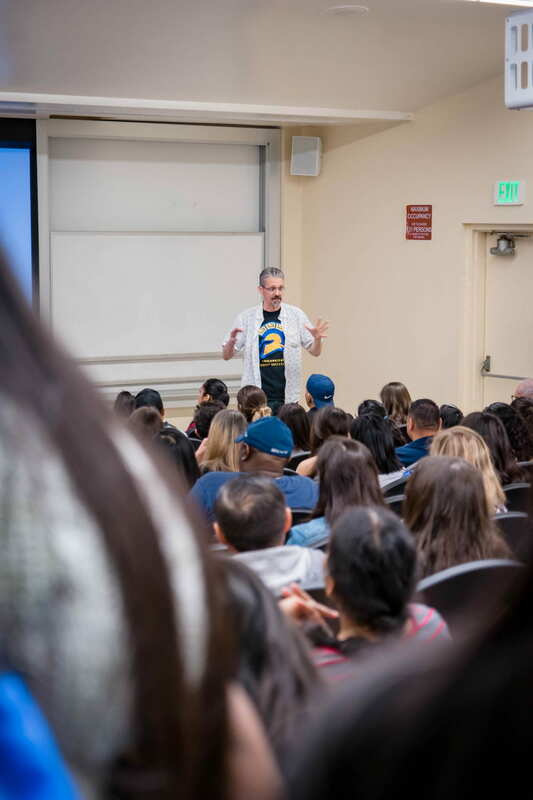 Congratulations to Lurie College Department of Communicative Disorders and Sciences faculty member Michael Kimbarow, who was recently recognized by San Jose State University for teaching for 15 years at SJSU – watch this video to learn more about Michael! Lurie College is excited to welcome it’s newest Professor and the Director of Doctorate in Educational (Ed.D.) Leadership program, Brad Porfilio, to the community! Prior to his appointment as tenured Professor and the Director of Doctorate in Educational (Ed.D.) Leadership at San Jose State University, Brad Porfilio was the Associate Dean of Research and Faculty Affairs at Seattle University. From 2014-2017, he served as the Director of the Doctorate in the Educational (Ed.D.) 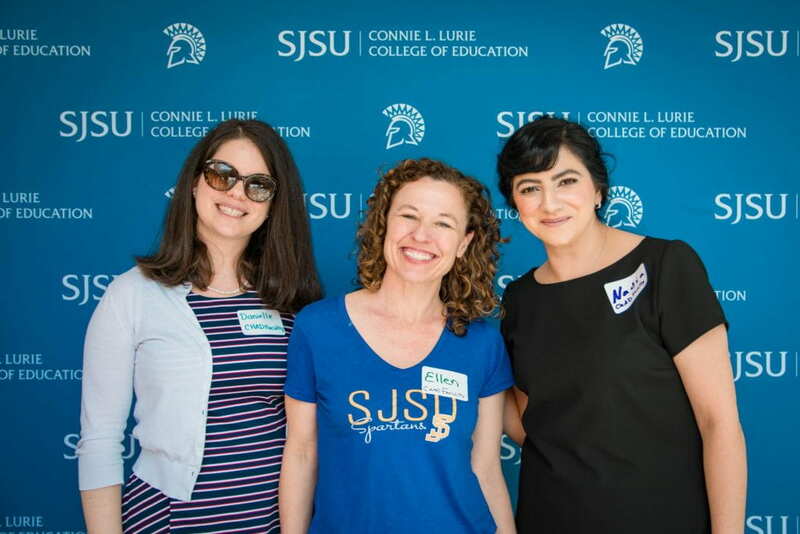 Leadership for Social Justice (ELSJ) at CSU East Bay. He was a principal faculty member in the Teaching and Leadership Ed.D. Program at Lewis University. In this capacity, he guided the next generation of community and school leaders to be transformative scholars and caring practitioners. In addition to this experience, he spent numerous years in various leadership positions in higher education. 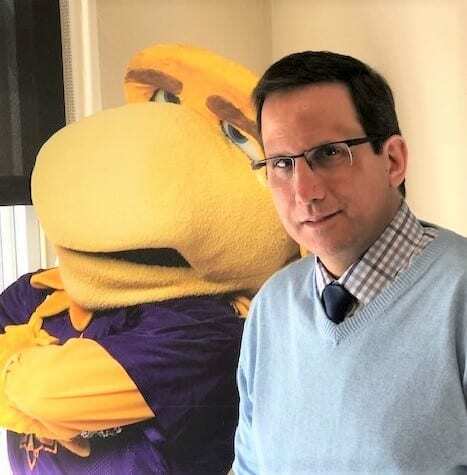 He was a faculty member of educational studies, of pedagogy and teacher education, a director of social studies education, and a university supervisor of pre-service and in-service teachers. He also has created several academic conferences in the United States that are linked to promoting equity and social justice in education. Brad Porfilio was also a former high school social studies teacher. Comments Off on Welcome New Lurie College Director of the Ed.D. Leadership Program, Brad Porfilio! 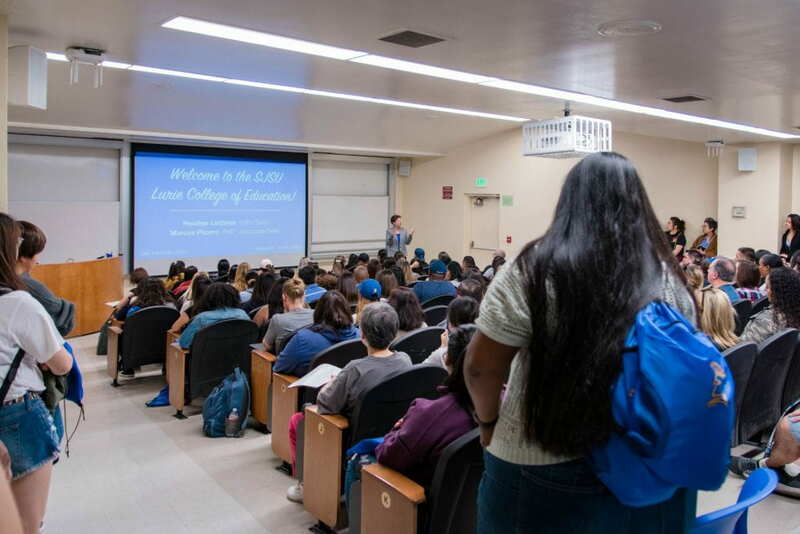 Congratulations to Lurie College Department of Counselor Education faculty member Bob Gliner, who was recently recognized by San Jose State University for teaching for 45 years at SJSU – watch this video to learn more about Bob!